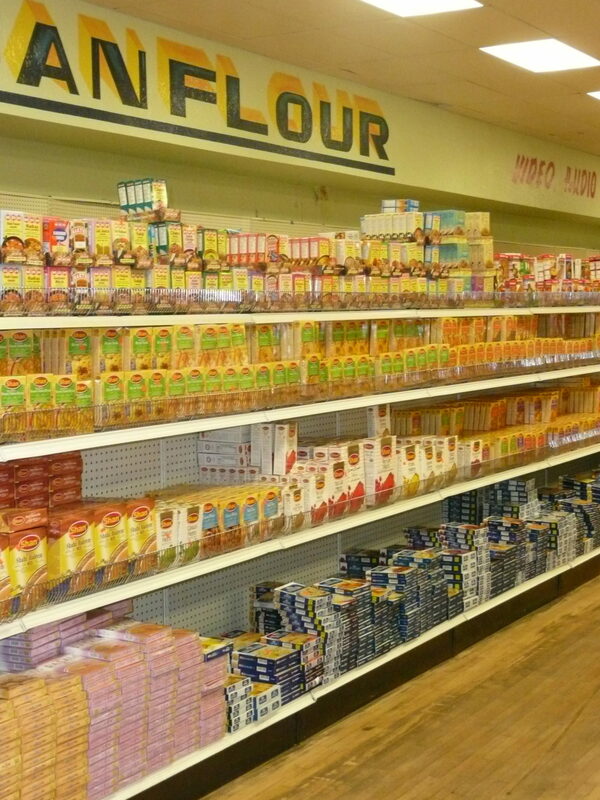 Looking for Indian herbs and spices, my son and I went to a grocery store in Minneapolis called Little India. Spices here are inexpensive. Most of them come in bags so one needs to buy the clear spice containers to put the herb/spices in. 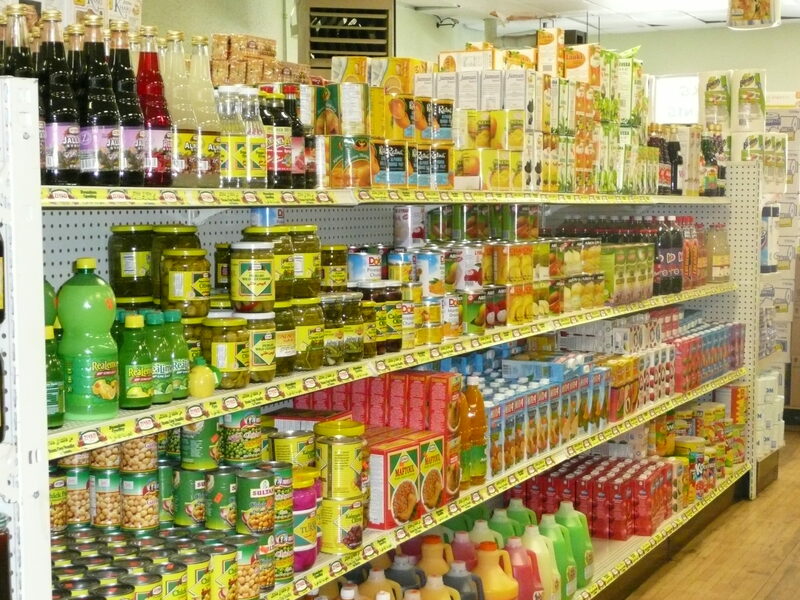 Store shelves are lined with many types of oil, curries and food — some of which I have never used or heard of before like Coconut Oil and Almond Oil. 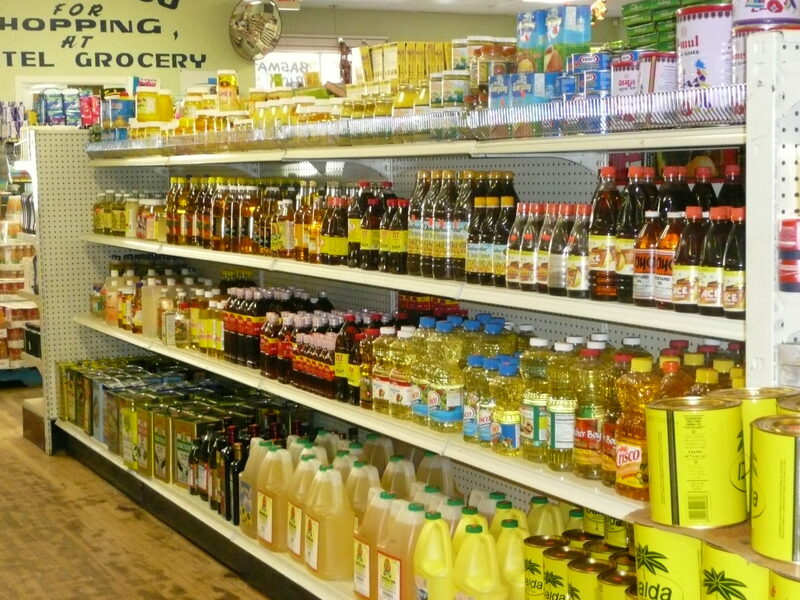 The Little India grocery store is located at 1835 Central Ave NE, Minneapolis, MN.